Adyen, the Dutch payments firm. Image courtesy of the company. 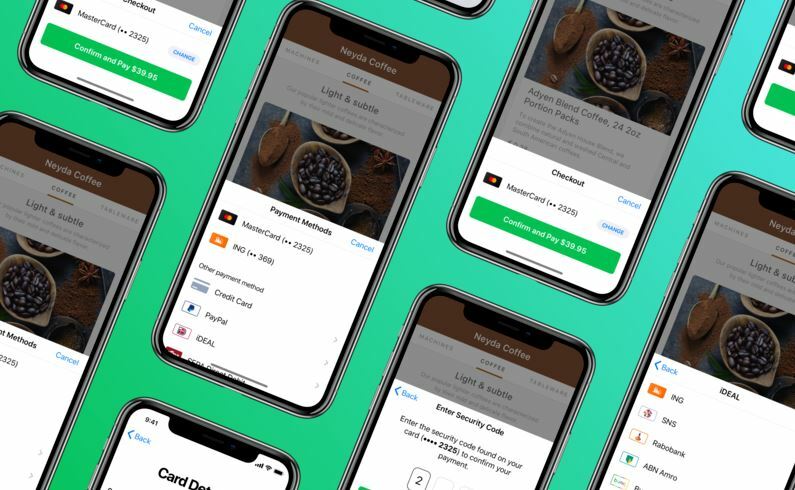 Dutch payments company Adyen on June 5 said it would be valued in its initial public offering at between 6.5 billion euros and 7.1 billion euros. Adyen provides the payments infrastructure for Facebook, Netflix and eBay. Existing shareholders will sell about 14.2 percent of the company, assuming all available shares are sold including the overallotment option, for between 922 million euros and 947 million euros. Adyen is not raising any new capital from the sale. The first day of trading is set for June 13.